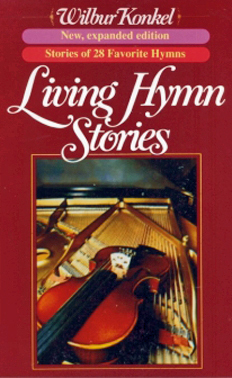 Hymn stories never grow old. God inspired men and women to write the great gospel hymns and themes we sing. Here is background information too valuable to pass up.